B&Bs and Farm Stays range from luxury to basic, but in all cases have hospitable and friendly Kiwi hosts. Most of these properties have been specially built and offer facilities that usually surpass those of the hotels. Look for a great breakfast in the morning prior to your guide picking you up to head to the river! In many cases an evening cocktail hour and canapés are offered prior to dinner, which may be either included or left for guests to explore via in town restaurants. We use a substantial number of places based on great fishing locations, which is arranged with one of our local independent fishing guides. Please keep in mind that Farm Stays and B&Bs cannot offer hotel facilities, so giving ample notice if you require dinner of will arrive late is much appreciated by your hosts. Farms stays are set in rural locations throughout the country and offer comfortable accommodations on working farms- owned and operated by friendly New Zealand families. Via the comfort of a home environment, expect a good meal as you come off of the river and the opportunity to enjoy true Kiwi hospitality and life style. 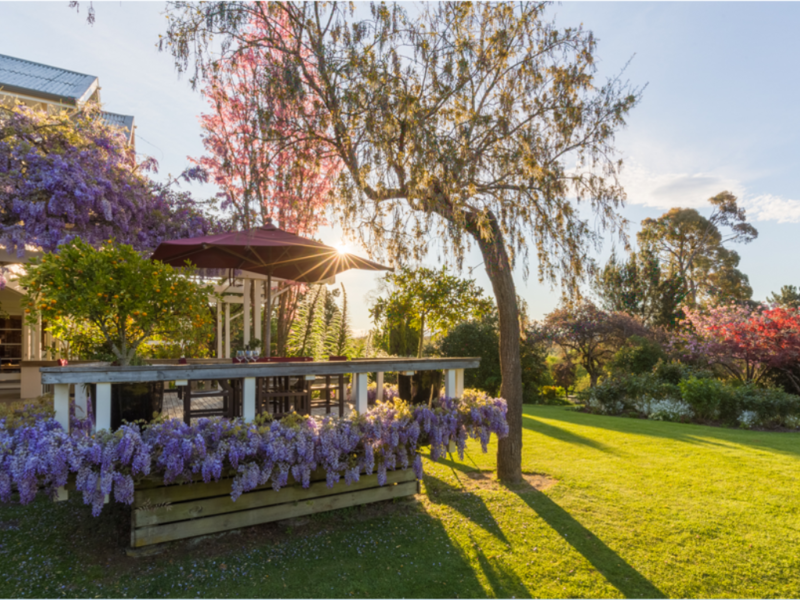 Found throughout the country in small towns and semi-rural areas B&Bs continue to be a very popular choice for international visitors and anglers who visit New Zealand. Simply put, the hosts are wonderful people and not only share their homes and guest houses, but their love of New Zealand with travelers. You will discover their warmth and hospitality is a lost art in many other parts of the world.